I regularly get asked what my favourite or the best resort in Gozo and best resort in Malta is. I can’t choose one individual resort so I have picked six resorts based on my personal opinion and experience. 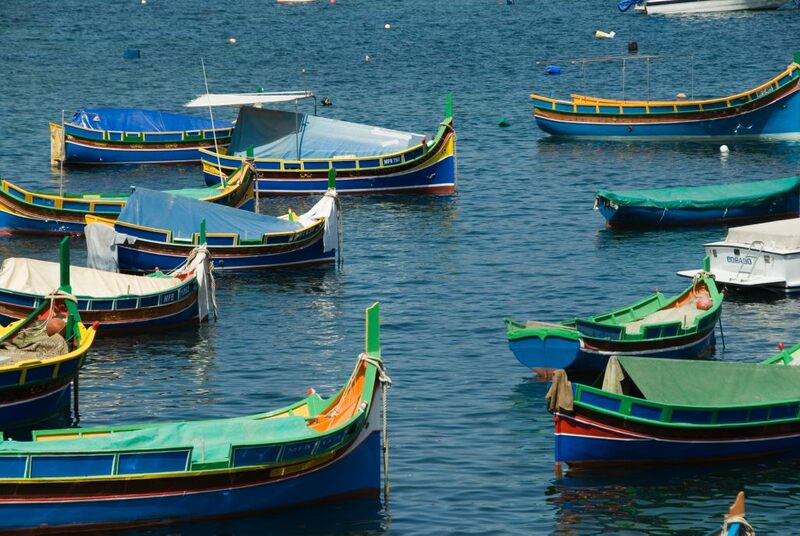 Set on the coast, the resort of Xlendi, Gozo is, I think, one of the best resorts in Gozo. Xlendi is quite a small resort centred around an inlet surrounded by cliffs on either side of the water. The cliffs provide protection for the small bay of water providing a safe and ideal place for sea swimming. This is perfect for the whole family, young children can splash around in the shallow or you can go out further with the calm water allowing safe swimming. Taking a snorkel is something you should definitely consider as you can view all sorts of fish and marine life making its way unnoticed under the water. Diving opportunities are also a plenty here. Surrounding the shoreline there are plenty of places to relax, take in the seascape and enjoy the coastal atmosphere. There is a small sandy stretch to set out your towel or sunbed, there are a number of bars and cafes to grab snack or a drink and plenty of restaurants to choose from sat on the water’s edge. Xlendi, Gozo started life as a small fishing community and as tourism has slowly taken over there are fewer fisherman here and they are restricted to a small corner of the bay where you will see a selection of colourful fishing boats cuddled in the shadows of the statue of St Andrew – the fisherman’s patron saint. 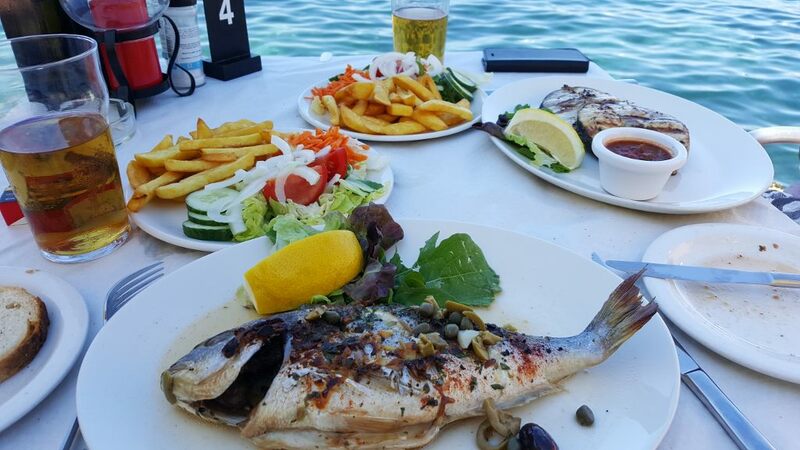 Although a smaller number, the fisherman bring back daily fresh catches and supply the local restaurants providing astonishingly fresh and superb seafood options – some of the best seafood I have had on my travels. Having a meal in one of the waterside restaurants at sunset can provide a great romantic evening for any couple. As well as relaxing and I do like to explore and sightsee. 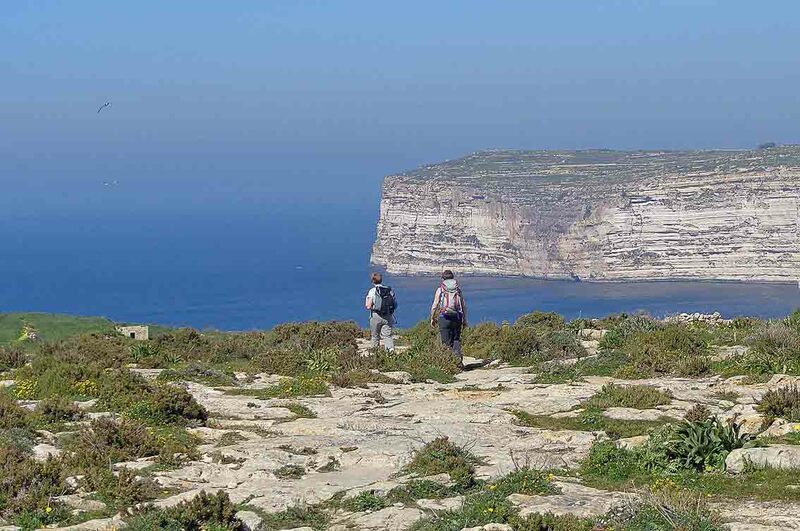 Xlendi provides excellent walking and rambling routes with good walking trails following the Sanap Cliffs towards Ta Cenc taking in breath taking sea and country views along the way. Towards the north of the bay you will find some more challenging steeper trails for the more adventurous and again offers spectacular views of the resort and its surroundings. Depending on how you feel you can walk up to Sannat and catch the bus back as there is a regular bus service all year round which connects the villages of Xlendi with Munxar, Sannat and Victoria. The regular bus service offers easy travel to other resorts such as Victoria. If you’re looking to do some sightseeing on Gozo then car hire is often recommended but the bus offers an option for a day trip to Victoria where the Citadel is a must see. 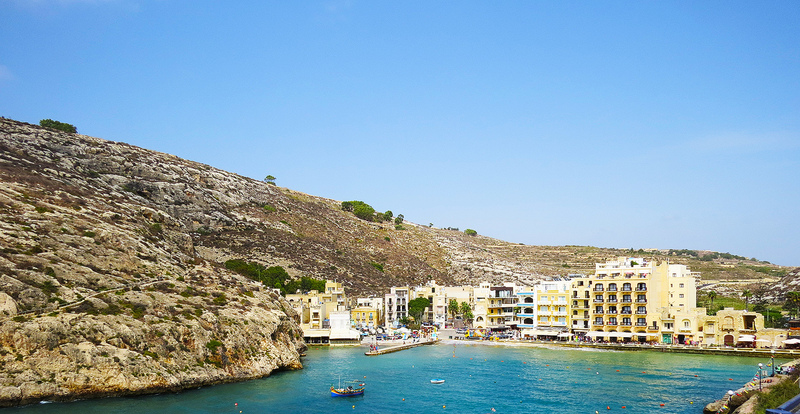 There are plenty of hidden gems in Gozo including some of the oldest free standing structures in the world, temples, calypso’s cave, secluded beaches and many more. Xlendi in brief provides an excellent laid back coastal resort (all of Gozo is laid back and has a somewhat slower pace of life compared to Malta) with plenty of food and water fun. 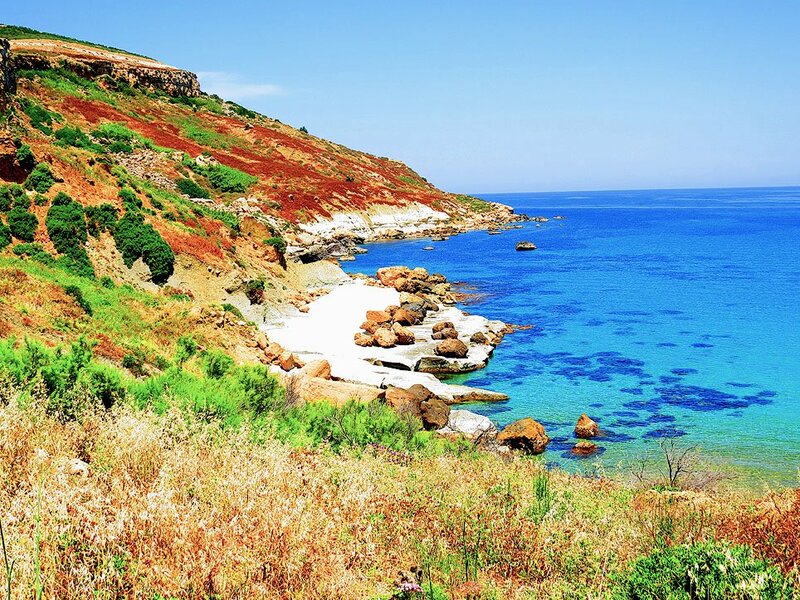 A great place for families to relax but has an adventurous streak for those looking to explore the local area on foot or take a bus ride to the many Gozo attractions.